Massive price reduction! Priced thousands below appraised value to accommodate a quick sale. 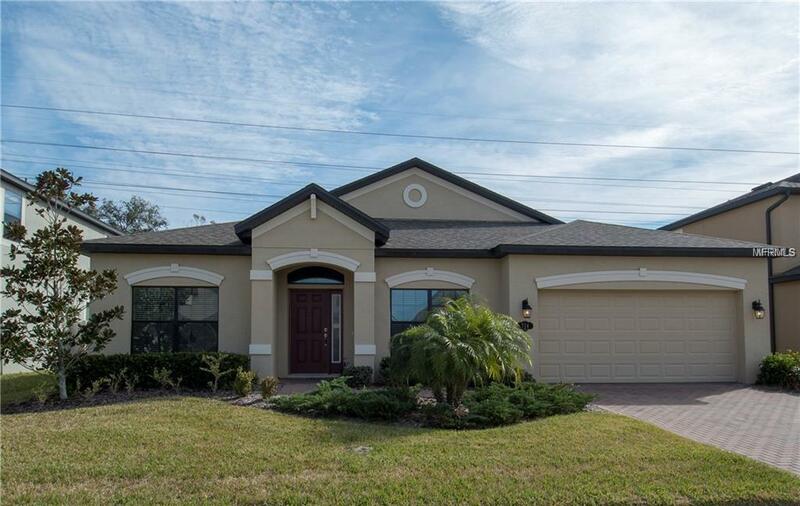 Welcome to this impeccably maintained, better than new, 4 bedroom and 3 bathroom Oldsmar showplace! This home features a designer kitchen with high end quartz counter tops, an oversized quartz island, a double oven, stainless steel appliances and upgraded 42 inch cabinetry. 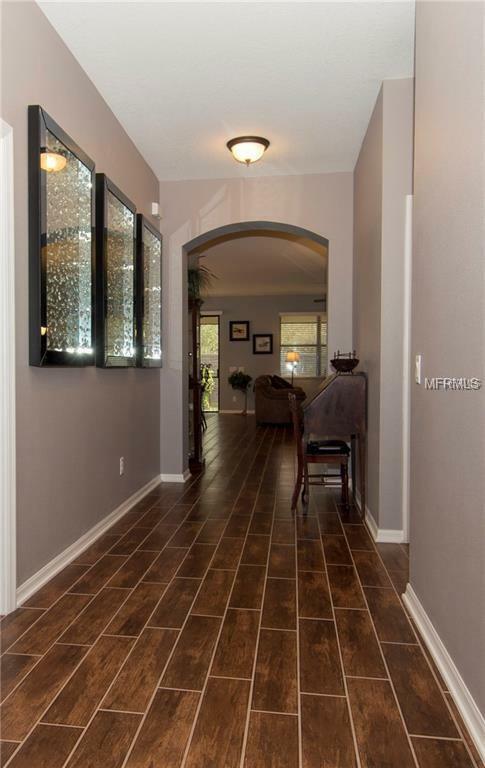 The great room is the focal point of this model perfect home! With it's soaring ceiling and functional layout, it is attractive to even the most discerning buyer. The master suite is quite spacious and features two walk in closets, a trey ceiling and a beautiful master bath with a jetted garden tub. The master bathroom also features a separate shower, granite counters, dual sinks and upgraded cabinets. The secondary bedrooms are spacious and the split bedroom plan offers privacy for all. This home also features an oversized screened lanai, which overlooks a small yet manicured back yard space. 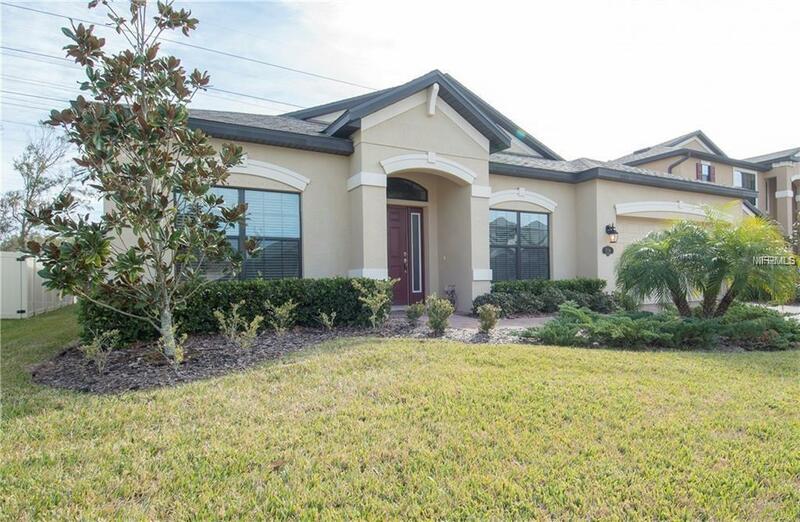 Call wildly popular Oldsmar your home. 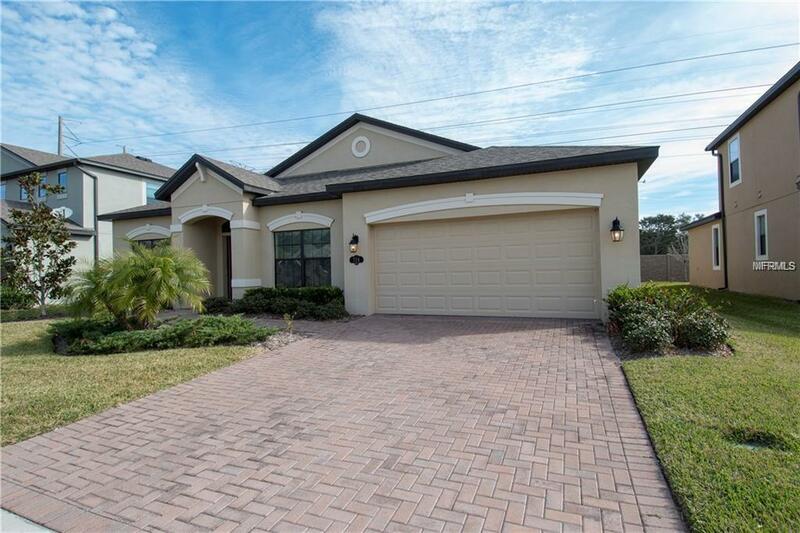 Oldsmar offers a convenient location, with easy access to both Hillsborough and Pinellas County, the beaches, the airport and some of the area's best dining and shopping choices. Opportunity Knocks!